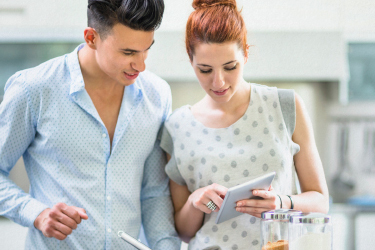 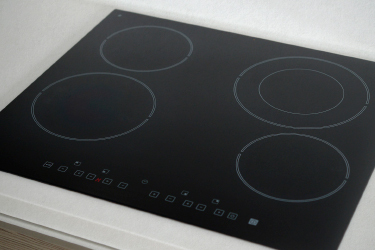 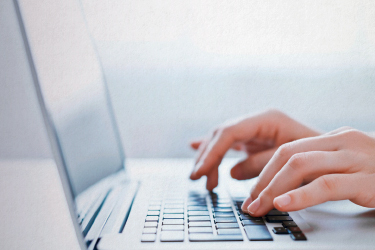 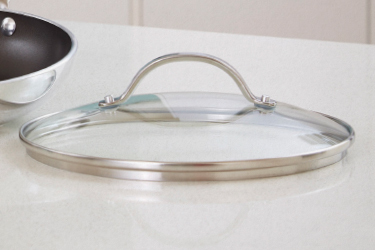 Do you have an Induction cooktop? 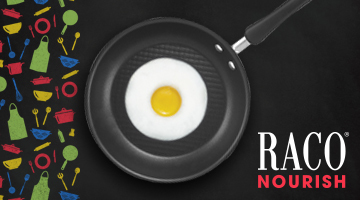 Welcome to the world of RACO® - An iconic brand since 1948 that your parents and grandparents have grown to love. 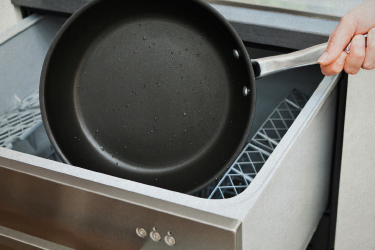 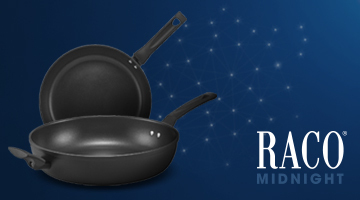 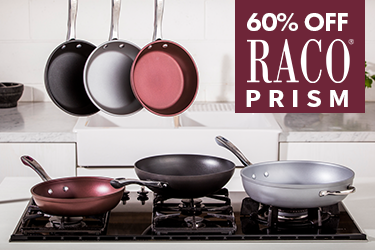 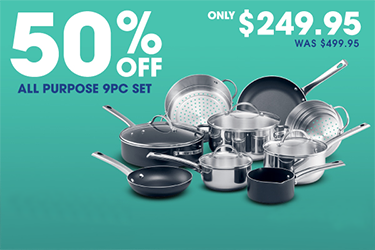 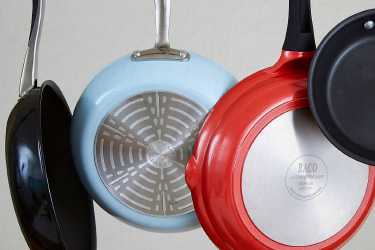 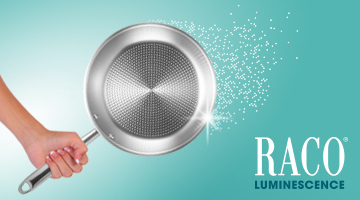 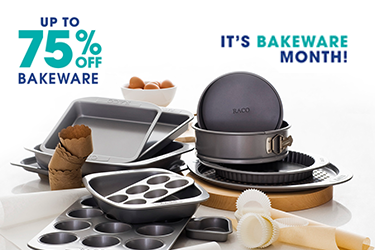 Favoured for its reliability, dependability and durability, RACO® is a brand that continues to offer quality cookware and homewares products that feature classic style, convenience and innovation for the generations ahead.